Otira is a small town in New Zealand's South Island, where olden day travelling parties stopped to gather food and hunt before crossing the dangerous mountain pass. In Maori folklore 'otira' has come to mean 'food for your journey. Welcome to OTIRA, Redland's newest independent restaurant, owned by couple- Chef Stephen Gilchrist and partner Kathryn Curtis. Modern and relaxed, you'll feel right at home from the moment you step through the door. Creative cuisine inspired by landscape, produce, and travels from New Zealand, you'll fall in love with these fresh new flavours. 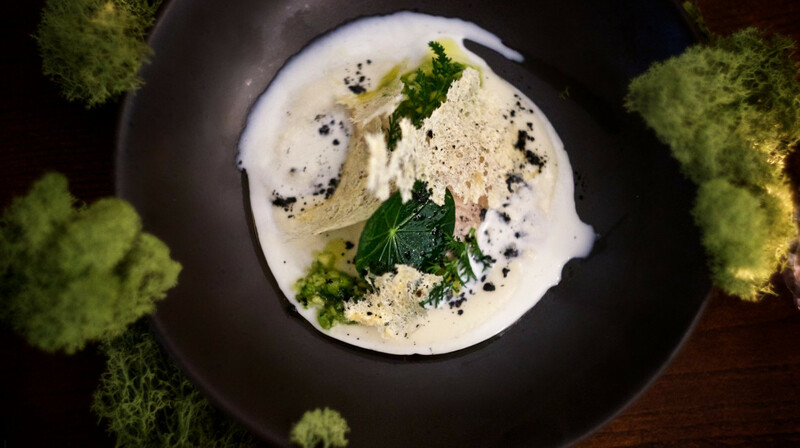 Experience Dartmoor venison with a mouthwatering chervil root risotto; clams cooked over coals with delicate smoked cod roe, or smoked eel with silky parsnip veloute (catch the current menu on OTIRA'S website). 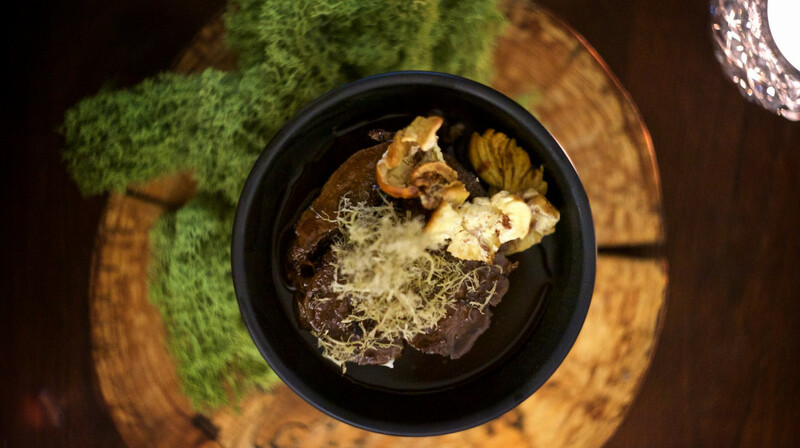 Indulge in foraged cocktails, NZ + Bristol craft beers and a wine list leaning towards 45⁰ South. 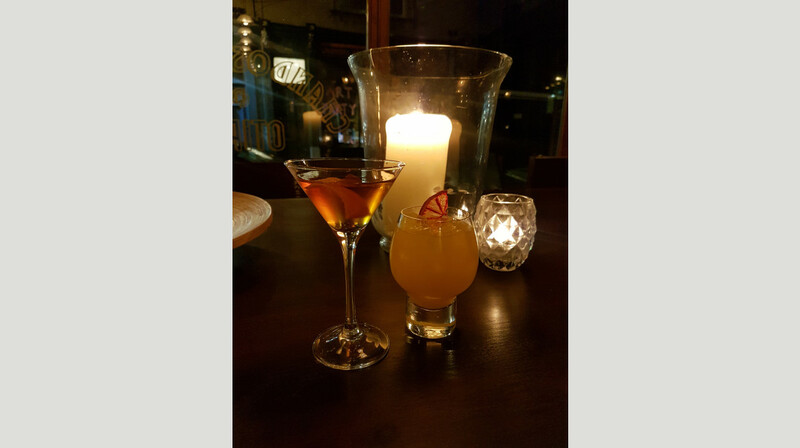 Enjoy an after dinner cocktail, and get to know your neighbours, at Chandos Social next door. Please note, our Two and Three Course menu options are available with First Table. Saturday 12-3 and from 6pm. Fabulous experience at Otira. The service and the food are both excellent with our group of 4 all being very impressed by the range of unusual ingredients. I am now going to try using cherry blossom as a flavour. We has a lovely relaxed meal with great house red Malbec to accompany our meals. We will be back. Really lovely food and fantastic service. The dishes were small but the flavours exceedingly punchy. Delightful cocktail list and the place has a sophisticated ambience including bird song in the toilets (I hope I'm not the only one who rates a place including the cleanliness of the toilets?). Really good food and wine with a very informative waitress who was very helpful. Will definitely be going back! The restaurant has a nice decor. The food was tasty, however my main - fish quite salty, the portions were not large, so we went for tapas afterwards. The food really is a treat. I highly recommend a visit. Otira is fantastic! The food and service were exceptional. I have a dairy intolerance and they were very understanding and adapted my food accordingly. The food menu was good and varied. The cocktail and beer menus were also extensive. We can’t wait to go back! From the second we walked in, the waitresses were smiling and glowing with happiness. They sat us down by the window and made our evening memorable. The food is high quality and the presentation is extremely elegant. I would recommend this restaurant to anyone who appreciates quality, taste and presentation. As well as the service and food, the location is perfect. 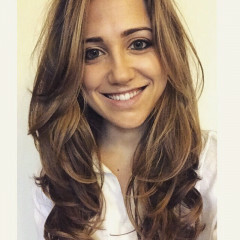 Fantastic food, wonderful waitresses and sophisticated service. I will definitely be back again. Thanks for a excellent evening. Excellent food prepared with much attention to detail. Fantastic. Really pleased to have discovered this gem. Not often that you see 'New Zealand' on menu descriptions, so we had to try it out. An intimate atmosphere with friendly service, we will definitely be back soon! 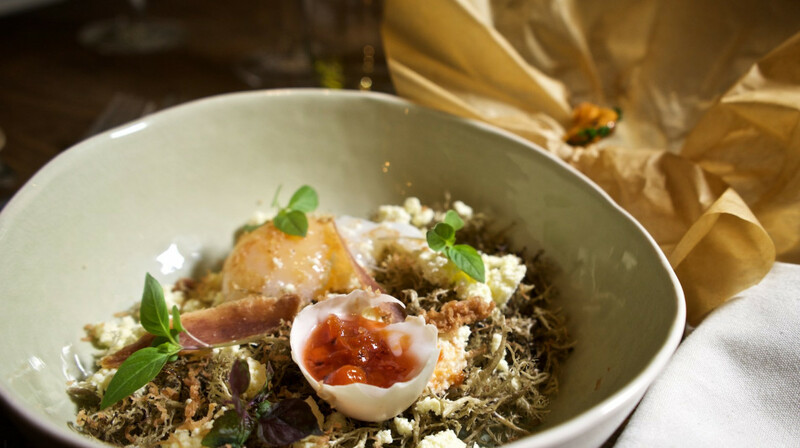 The food at Otira is divine; a genuine combination of simple but very full and well considered flavours. The service staff were incredibly welcoming, sweet and kind. Honestly, don't think about it; just book with Otira now! Really sweet place. Fancy, thoughtful food but relaxed atmosphere. Lovely staff too. Small portions so you’ll need to try all the courses! How many places do you get the chance to be served wood pigeon and ewe's yogurt in the same sitting?! Not only did everything taste incredible, the unique menu items make for a very memorable dining experience. 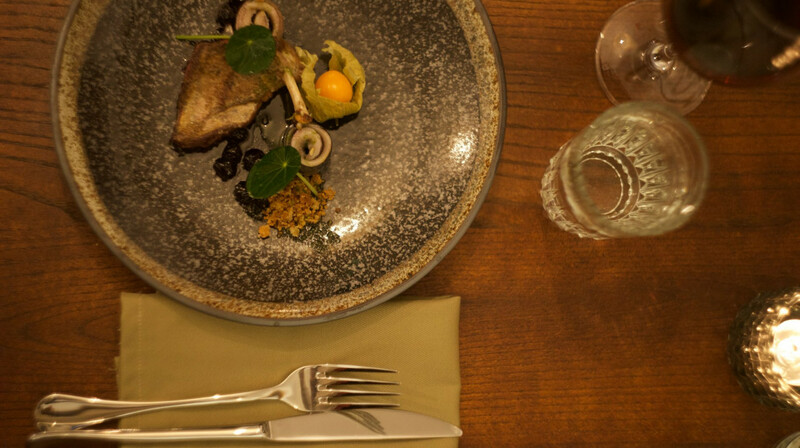 Otira clearly values beautiful presentation which is evident in their menu and their dishes. The server was attentive and patient which is always appreciated. Thank you Otira & First Table for the experience! We both went for the trust the chef 5 course menu, we loved the flavour combinations. The food was well thought out and fresh although the crab in the rockpool starter needed a little more pickling. Our waitress was wonderful, couldn't fault the service. Lovely restaurant and ambience. Beautifully designed dishes that blew me away. The service was amazing, the complex dishes were expertly explained with wine pairing in a comfortable, friendly way. We had a great evening, thank you so much. This is our second time at Otira. We had the tasting menu again which was outstanding. Loved the day playful touch to some dishes like Tidal Rockpool by Nanna’s House which was all the glorious flavours of the sea in a dashi broth. Beautiful fresh seafood and different seaweeds looked just like a manicured rockpool in its pretty deep bowl. 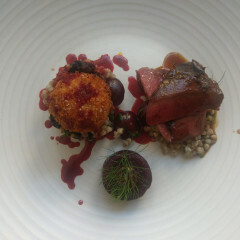 The wood pigeon with allotment beetroot and crispy lardo croquette was smoky and divine. Fresh strawberries and cream pannacotta was like a jewellery box to look at and utterly scrumptious. We love it at Otira - can you tell? Will definitely be back. Excellent food served in a chilled out atmosphere. Small enough establishment for a feeling of intamcy, making it a great place for a date night meal for two. Incredible!!! 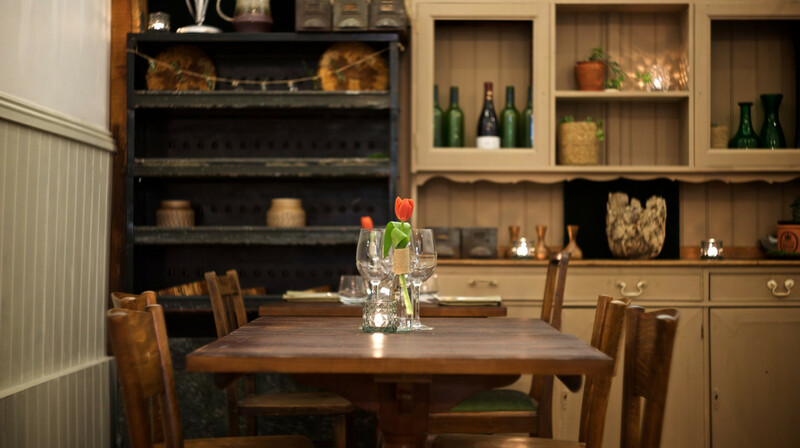 Amazing food, exceptional service and a really nice causal atmosphere to enjoy it all in. From the very warm welcome to the delicious variety of the food we loved every moment of our first visit to OTIRA and can't wait to go back. If you are reading this then you are most likely considering booking and so do it now and have a wonderful time! A great little restaurant with a niche menu that serves great tasting food and drinks. Cocktails a little pricey and not entirely convinced given the portion sizes. We had the five course trust the chef menu. As the name implies we didn’t know what we were going to be presented with for each course. I don’t want to spoil the surprise other than to say it was amazing and highly recommended. What a tasting experience at Otira. Every dish was so carefully designed so that each mouthful was incredible. Cleverly thought out and impressive menu. Michelin quality food at very reasonable prices. Highly recommend a visit, you won’t be disappointed! Thank you otira. Beautiful food, beautiful surroundings and helpful, friendly staff. Perhaps the best starter I’ve had in my life! Wonderful food - relaxed environment - knowledgeable and attentive staff - bloody good treacle tart with a chilled muscadet. I simply cannot rave about this place enough! We had the most wonderful meal here everything was faultless! We love our food and have experienced a few very high end fine dining restaurants before but this was up there with them for a fraction of the price. The food was outstanding, the service was exceptional and we cannot wait to come back, everyone must experience this amazing place! First time at otira and it didn't disappoint! The staff were extrenely attentive and explained the food as it came out. The menu was compact and had something for everyone, very seasonal food. We had three courses and it was exceptional, amazing value for money aswell, also the cocktails sre proper cocktails! Absolutely beautiful food - it's amazing how much flavour can be packed into single ingredients. We went for the Trust the Chef menu (i.e. Tasting Menu), and it was perfect (both in terms of size and taste!). Really friendly service too! Absolutely amazing! Food, drink and staff were all perfect. Definitely going to go again! Had the ‘Trust the Chef’ 5 courses and every dish was sublime. Don’t hesitate - get it booked! Fantastic food and service. Highly recommended. We booked a table at Otira to celebrate my birthday and it was a real treat. The service was welcoming and attentive, flavours were incredible and the drinks list was extensive. The Trust the Chef menu was delicious! 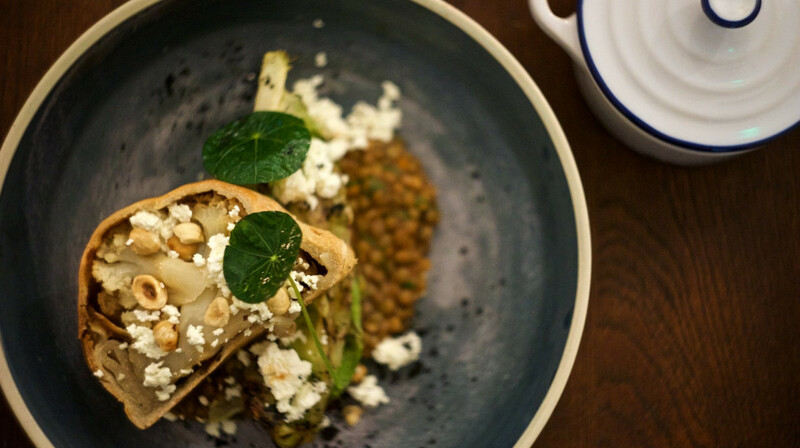 We were lucky to try Otira's newest menu and it didn't disappoint... The saddle of lamb definitely stood out and was cooked beautifully. 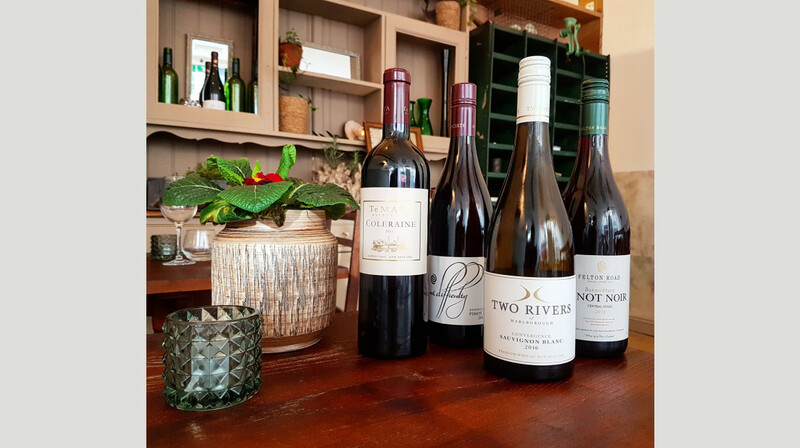 We would highly recommend Otira for a celebratory dinner or a nice treat. Great restaurant and amazing food! We went for "5 course meal Trust the chef"and it was a treat! If you're looking for fine dining, this is the place to go! Original, innovative and absolutely delicious recipes, beautiful presented and served in a lovely and friendly atmosphere. We had a fab time that well surpassed our expectations. Thank you! 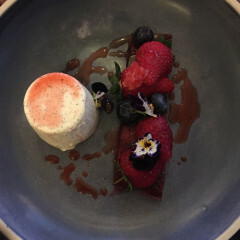 My partner and I had the Trust the Chef menu and were treated to five plus courses of amazing food, and for each course we had something different so got to enjoy so much more. Great service and wines, great value for money - go now before everyone realises how delish this place is. A dining treat! Amazing experience. We had the trust the chef tasting experience and wasn't disappointed. 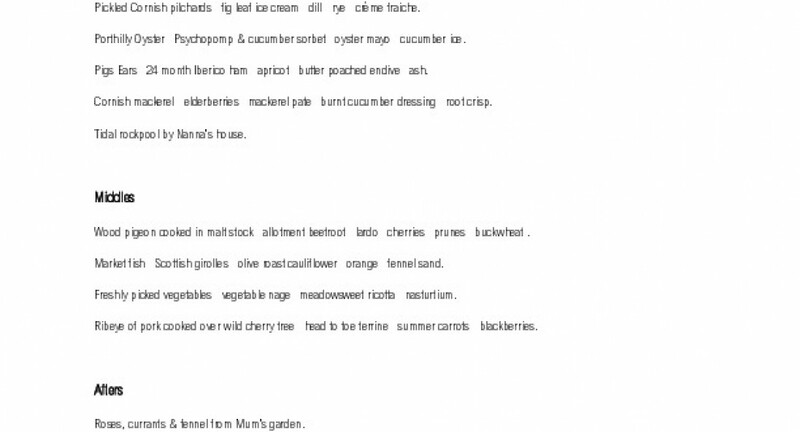 This was the first tasting menu where we got mostly different dishes from each other. The chefs had more work, but we enjoyed more of the menu. The food was outstanding with well balanced, interesting flavours. It's probably our new favourite restaurant up with Wallfish. The service was excellent and as a first table you get the restaurant all to yourself for a while along with personal service and great atmosphere. I would highly recommend not just Otira but first table for an experience you won't forget. First Table is a great idea to try new restaurants. Otira has been open since last November and I discovered it recently when walking along Chandos Road. Which is by the way an up and coming Foodie Street. We were warmly welcomed on arrival and given a choice of table. The menu is small and varied and we chose the 2 course set price as opposed to the 3 course. I had Lamb which was beautifully cooked with a selection of delectable flavours including Asparagus and small baked potatoes. My husband had the fish - Turbot which he said was very good. We chose a bottle of Voignier which went perfectly with our choice. Our desserts Treacle Tart and for me an amazing array of delicately flavoured cream, Turkish Delight nuts was a perfect end to a delightful meal. My husband and I have agreed we will definitely be using First Table again to try all the other wonderful restaurants we have in Bristol. 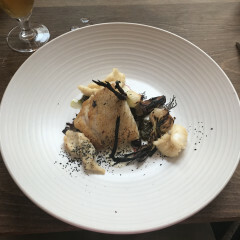 Our experience at OTIRA was absolutely brilliant - from the detail of the food, ingredients, service, drinks and decor we had a great time. We chose the 'trust the chef' tasting menu and we're glad we did, 5 courses (with a few delightful extras) that were all exceptionally made and a joy to eat. Great, friendly service too - helpful with explanations and attentive to dietary requirements. We're already looking forward to going back! I have been to Otira a number of times since it’s opening and the food has always been faultless and exciting. To see it on first table was a no brainer! 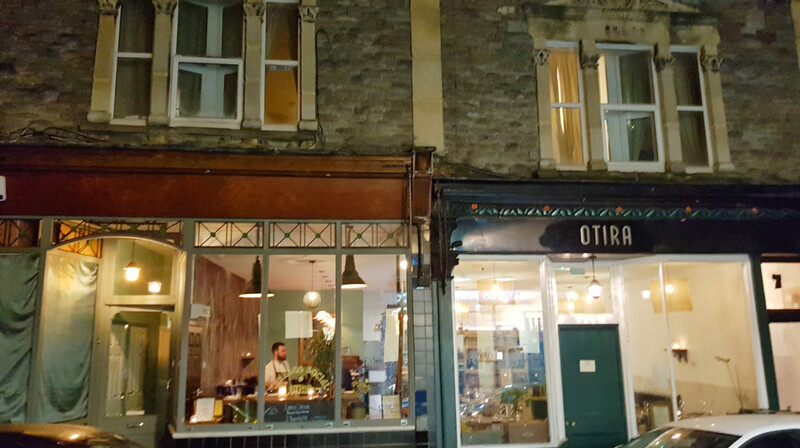 Both This restaurent and their first opening in clifton (shop 3 bistro) deliver some of the cities finest food as well as the friendliest service the city have to offer. Absolutely delicious from start to finish! Extremely pleasant service. Will be sure to return! What a fantastic evening we had at Otira! 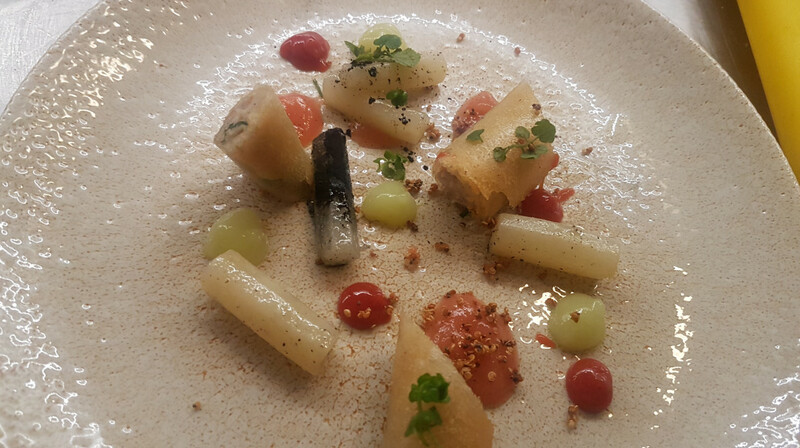 With stunning and innovative food, a lovely atmosphere and impeccable service, Otira couldn't have got it more right! I would recommend this restaurant to every foodie. What a treat! And, they even play rainforest sounds in the loo...what could be better! The food was incredible and the service was fantastic. My partner and I ordered the ‘4 course trust the chef’ menu option and were completely blown away. We will definitely be going back!